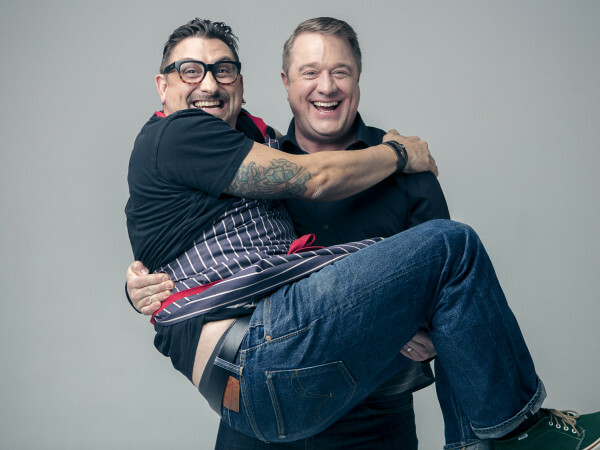 One of Dallas’ most popular sandwich purveyors has big plans for Houston. 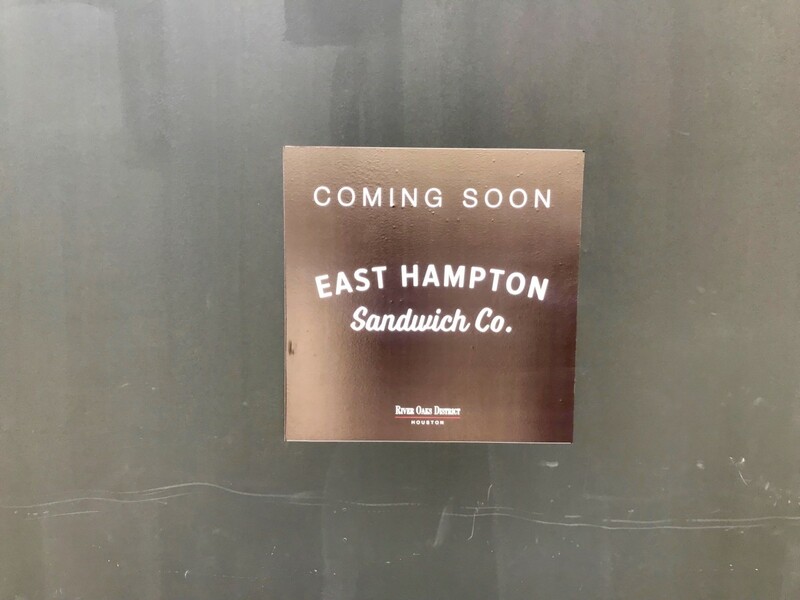 East Hampton Sandwich Co., a casual restaurant that serves sandwiches and salads, will open two locations here next year. 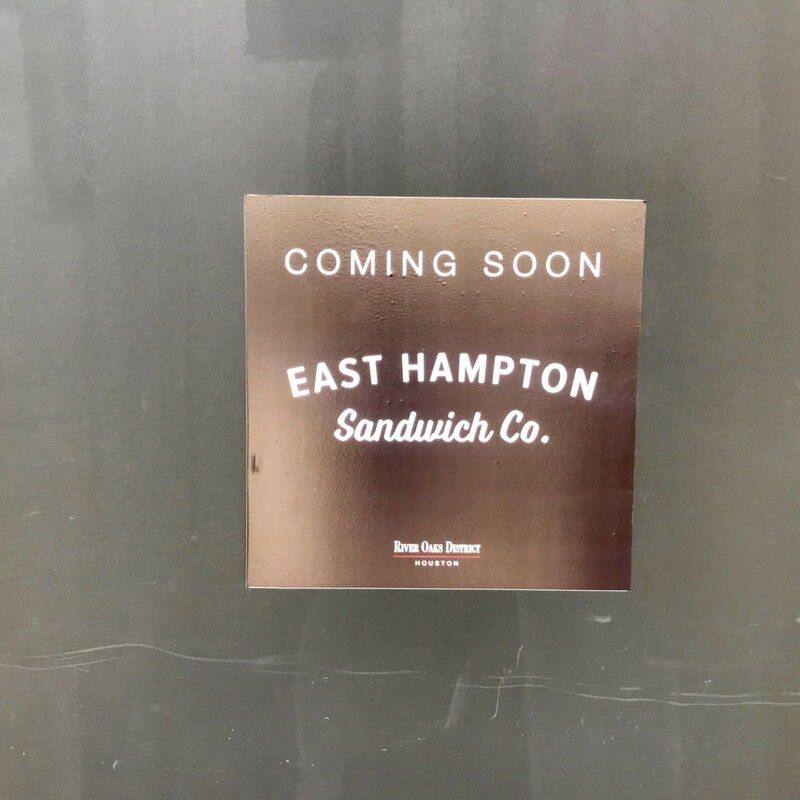 That East Hampton Sandwich Co. has its eyes on the Bayou City isn’t exactly news — its plans to join Velvet Taco and Chills360 in Montrose have been widely reported — but the company is also working on a second location next to Hopdoddy in River Oaks District. Both are expected to open in the spring. 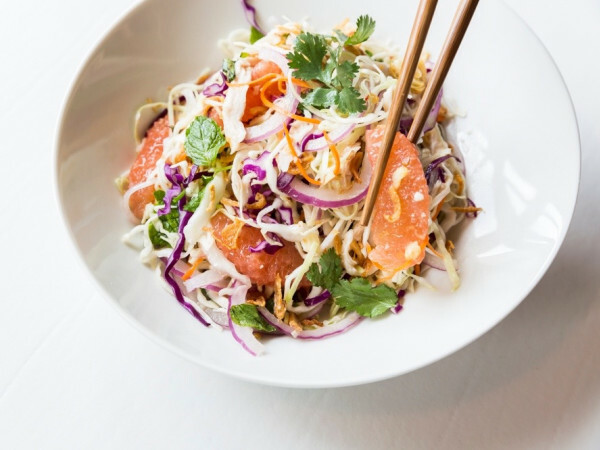 Since opening in 2012, East Hampton has grown to eight locations across Dallas-Fort Worth thanks to its combination of high quality ingredients and a stylish atmosphere. 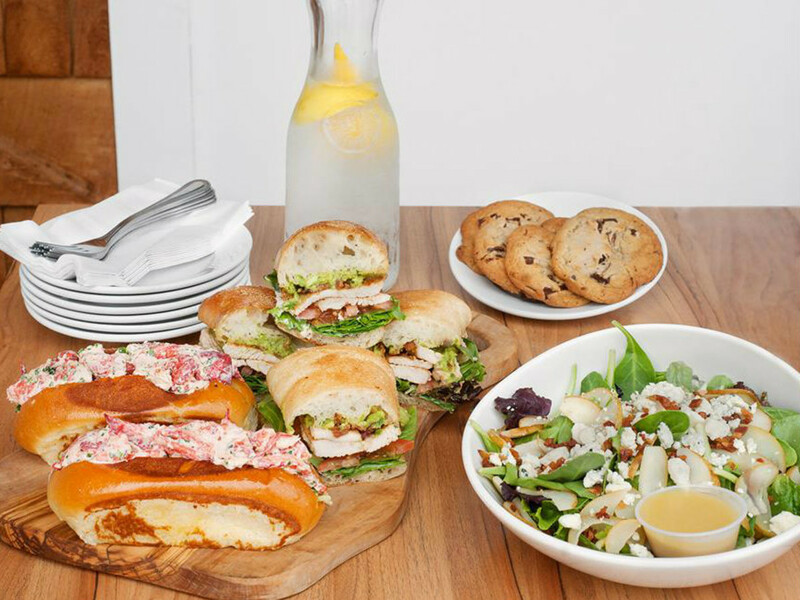 Unlike other sandwich restaurants that rely on diners to assemble their meals, East Hampton creates its sandwiches with a defined mix of meats and sauces. Breads are sourced from local bakeries, but those who are looking to cut carbs can order most of the sandwiches as a salad. 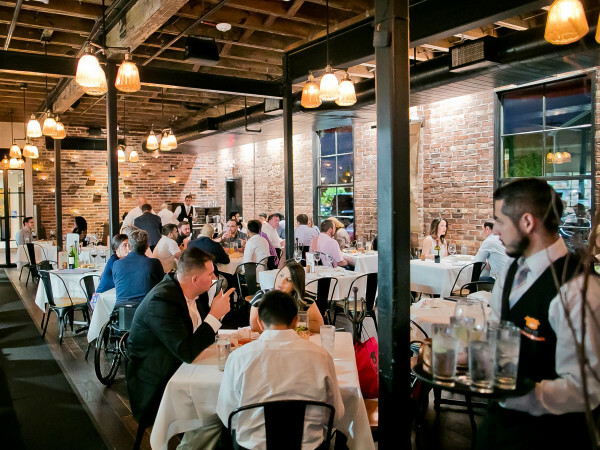 Beer and wine make it a dinner destination. While the company has established an upscale image, Pond notes that it still keeps prices reasonable. 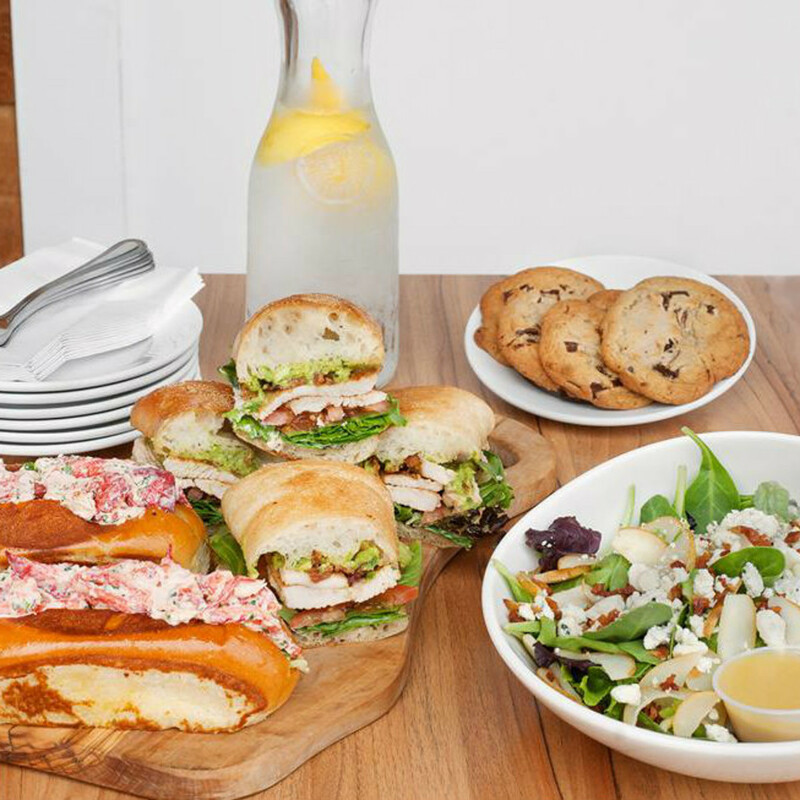 Almost every item is under $10, and even the celebrated lobster roll is only $18. As for Pond’s favorite, he recommends the Fried Chicken Jack. “That jalapeno cream sauce that comes on it is addictive,” he notes. 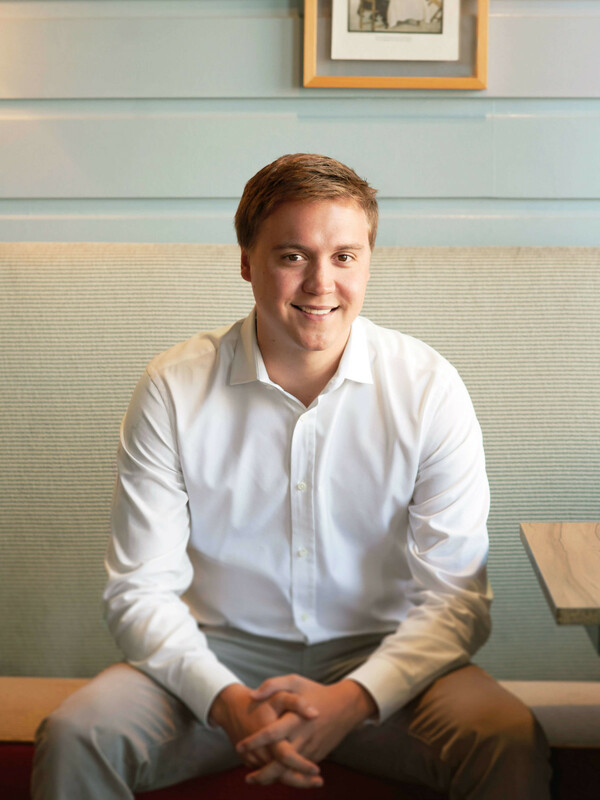 East Hampton joins a number of Dallas-based restaurants that have come to Houston recently, including Velvet Taco, Neapolitan pizza restaurant Cane Rosso, and Rise nº2. 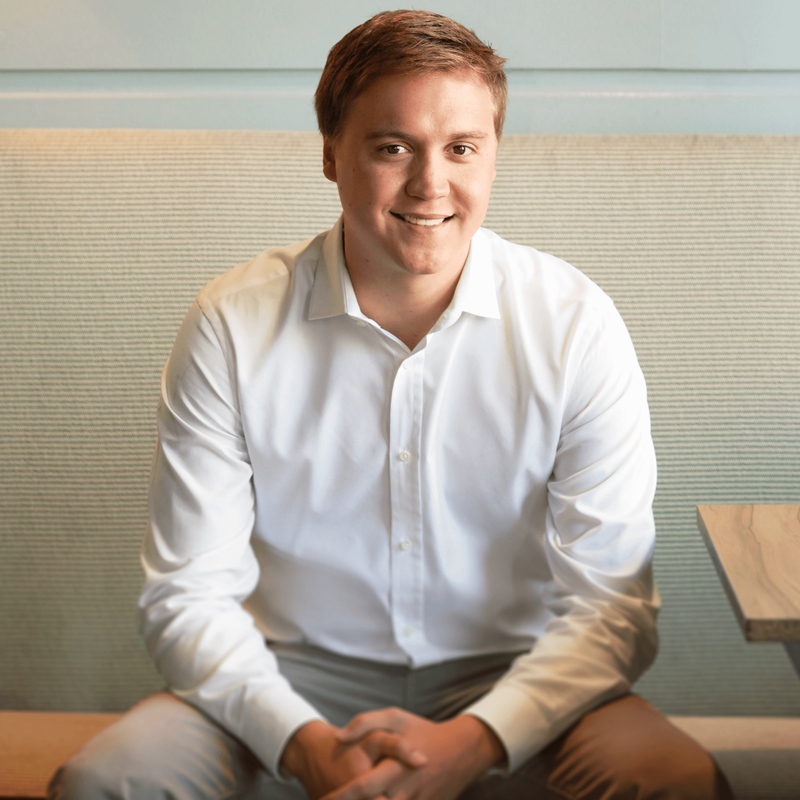 Breaking into the Houston market can be difficult, but Pond says he’s ready for the challenge. “We’re really pumped about Houston,” Pond says.